Our team just returned from Guatemala. This wheelchair distribution trip with Hope Haven International provided a great experience. Trip participant, Kealey Bultena, shared her experience with SDPB. You can read the full experience here, complete with audio! 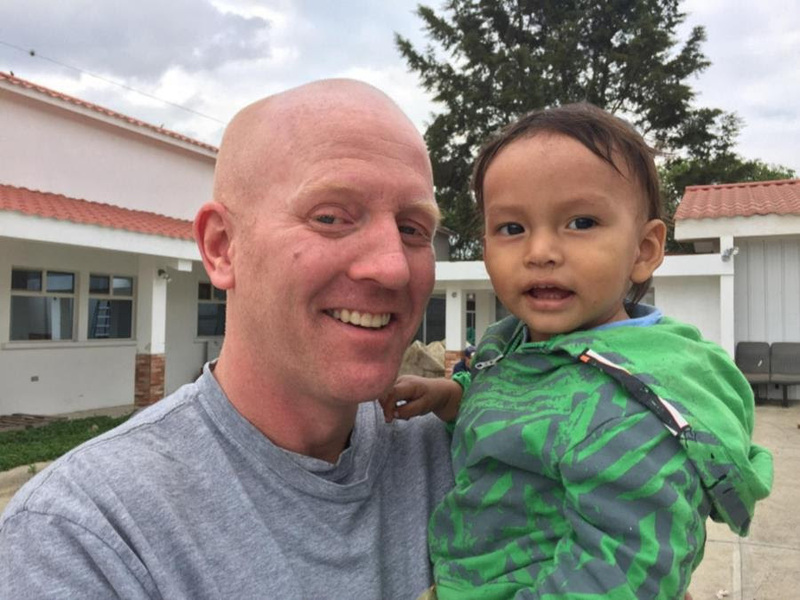 “Fitting the wheelchairs is a critical goal on the mission, but another priority for these Americans is connecting with Guatemalan people. Some bond by crashing small toy cars with the children. Others offer candy from the United States as sweet bribery. Still more push wheelchairs up the inclined lot, so kids can set their shiny wheels in motion and careen down the slope. They squeal and beg to do it over again. Heath Oberloh from Sioux Falls has evidence of his connection to Guatemala on his t-shirt. “It’s a mixture of tootsie roll, saliva, and dirt. Yeah, it’s a badge – a badge of honor,” Oberloh says. We have a team finalized and gearing up for travel to Nicaragua. Please pray for this group as they prepare to serve at The Nehemiah Center, Nicaragua Christian Academy (Nejapa and Matagalpa), and Tesoros de Dios, working in the classroom and outside of it based on each participant’s unique gifts. 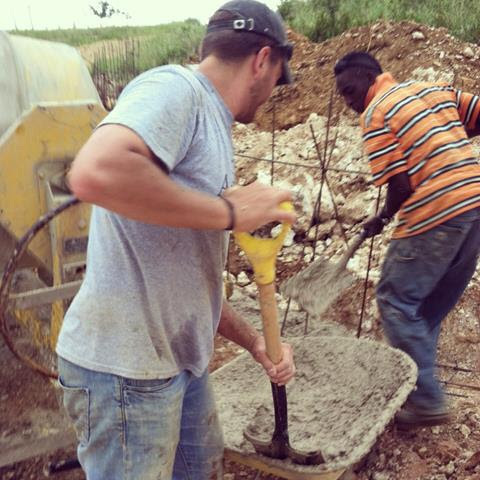 Dispatch Project is looking forward to serving in Jamaica. Our scheduled trip dates are November 4-11, 2017. We will be partnering with Caribbean Christian Center for the Deaf to minister to the deaf community. This trip has so many great experiences: visiting a children’s home and an infirmary, helping with building needs at the Conference and Retreat Center as well as full integration with the deaf culture at the Jamaica Deaf Village where we stay, in the beautiful mountains of Jamaica. Let us know if you’re interested! There is still room on this trip and we’d love to have you join us!